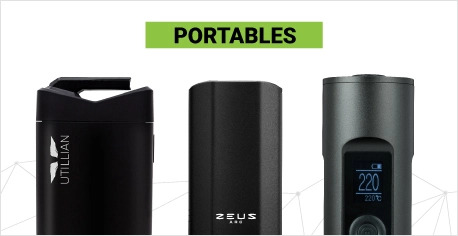 This part completely replaces the middle section of your Complete-style Vapman Vaporizer. 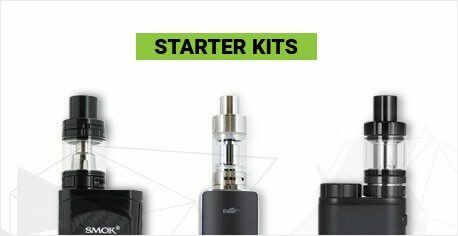 The middle section includes the screen and wooden section that twists onto the base of the vaporizer, as well as a plastic POM mouthpiece. 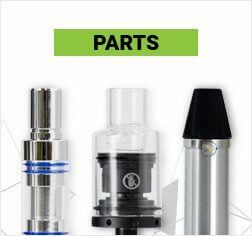 These components are identical to the originals included with the Vapman and are official replacement parts. This middle section’s wooden component is made of the original polished pear tree wood, to match the handle ring base of the Complete Vapman. If you have lost your middle section, this will completely replace it. 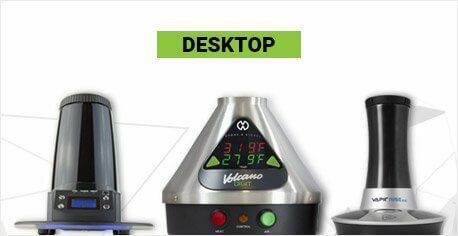 Alternatively, you may want to replace it every few months, depending on use, to freshen your vapor as residue build up does occur inside. 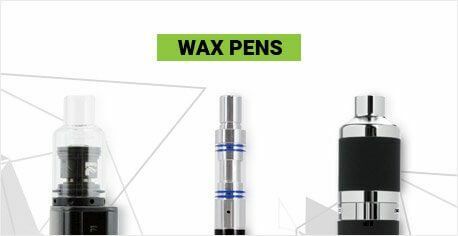 With heavy use or poor cleaning practices, the interior of this section can begin to affect the Vapman’s vapor quality. If you have noticed declining vapor quality or airflow, you may want to try replacing this section for a maintenance overhaul.